The grasslands of the Tibetan plateau are home to the source of Asia’s major rivers. Nearly half of humanity depends on this water for survival. Tibetan nomads, known as DROKPA have roamed on this land for thousands of years. In recent decades, these once lush grasslands are rapidly turning into deserts. Richly observed daily lives and family relationships, especially those of Tamku, a teenage single mother, Dhongya, a senior nomad and Yithan, a mother of two boys are at once deeply personal and illustrative of the universal issues of gender, freedom, adaptation to a changing climate and the resilience of human spirits. Tamku is a teenager, a daughter, a young mother at 18 and divorced. Raised by her mother alone, She started herding at 8, learned to milk yaks at 11. Even though she only went to school for two years, Tamku managed to learn to read on her own. 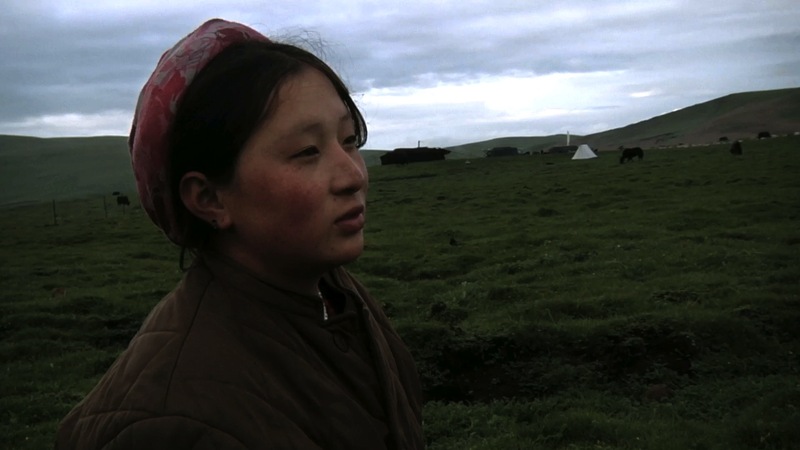 She wanted to become a nurse before she had her baby when Drokpa filming began, now, that dream has to take on a different form on the pasture. 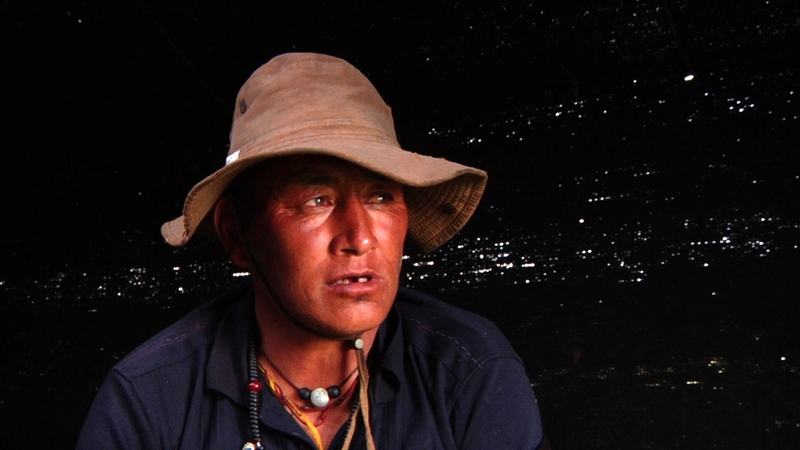 Dhongya is the most respected herder in the tribe with a full range of pastoral knowledge. He remembers the days when the grasses were tall and it rained plentifully. The climate has changed on the plateau and the government has since the 1990s imposed a land privatization policy. Nowadays, nomads like Dhongya can only move their herd within their allocated plots instead of doing what is best for the animals and the grasslands. A mother of two boys, Yithan came to her husband’s family on an arranged marriage. Like all the traditional Tibetan women, she is always working and is very worried about what the future will be like for her sons. Modernization has been introduced to Yithan’s family through her husband’s trip to towns, her children and TV. Mother and daughter Magyuk and Asu. Magyuk’s husband learned to repair motorcycle as a side business, her two sons have left home to work as truck drivers and Asu has no desire to live on the pasture. 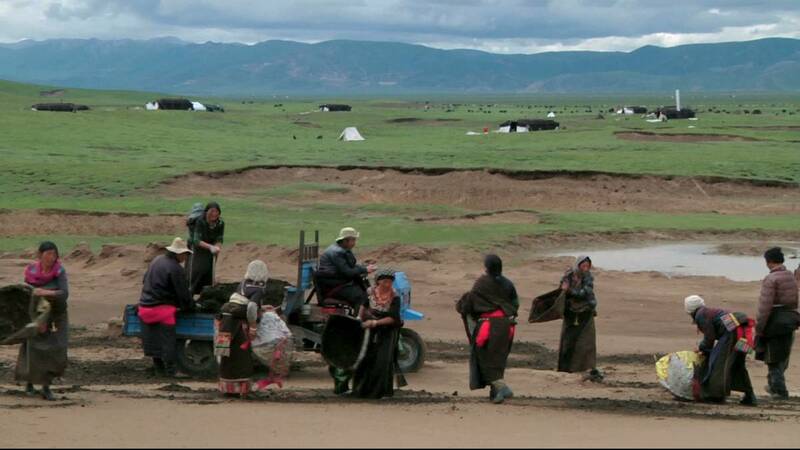 Magyuk is likely the last generation of nomads in her family, like so many other nomads of Tibet. 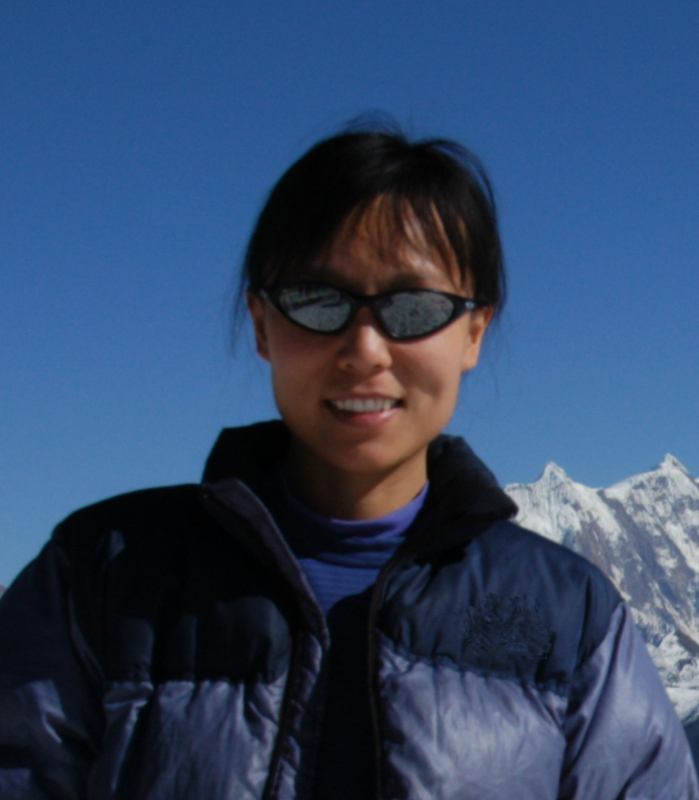 Yan Chun Su is a self-taught documentary filmmaker currently based in Colorado. She was born in China and received her education in both China and the US. After a career in computer science, her interests in traditional cultures and the environment have taken her to work with and live among many indigenous communities around the world. 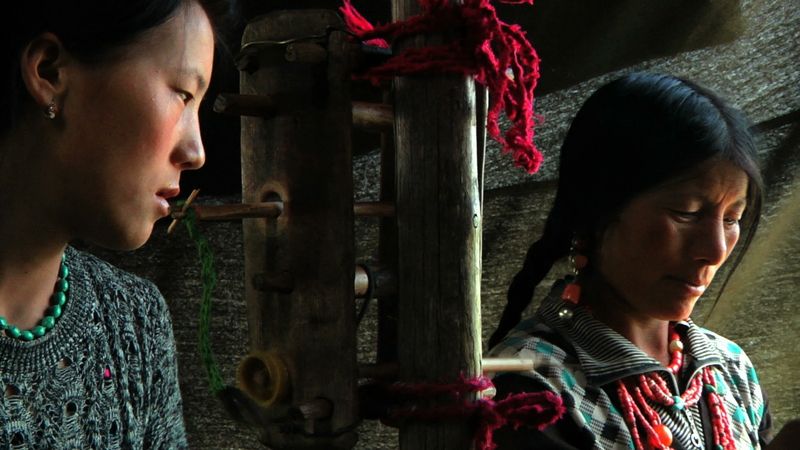 Her first documentary film, Treasure of the Lisu, about an ethnic musician from the foothills of the Himalayas was made under the tutelage of acclaimed documentarian Les Blank. 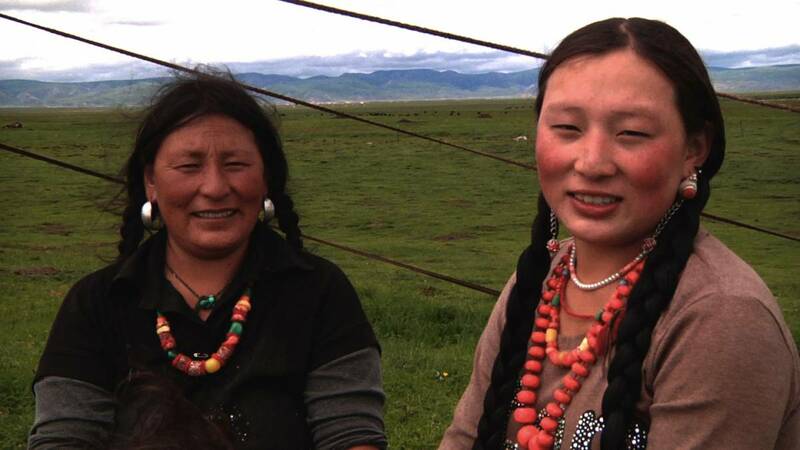 Drokpa, a documentary about Tibetan nomads facing ecological and cultural survival is her first feature-length documentary. 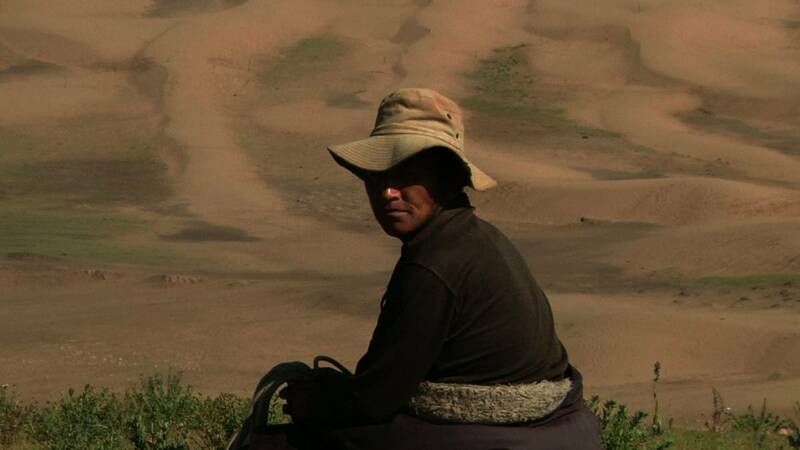 Filmed at the eastern Tibetan plateau among one extended nomadic family for over four years, Drokpa premiered at the Margaret Mead Film Festival at the American Museum of Natural History in NYC in October 2016 and it received the EDA Award for Best Female-Directed Feature film at the 2017 DOXA Documentary Film Festival. After finishing my last film, Treasure of the Lisu about an ethnic musician from a small ethnic minority in the foothill of the Himalayas, I had my mind set on filming in a desert. I was attracted to the images of ruined civilizations in a vast desert and felt like in many ways, that is how many of our current cities would end up one day. I wanted to find a group of people living very close to a visibly changing environment so that in a microcosmic and direct way, we see what the future might be like for us all. Naturally, my first sets of trips took me to the Gobi desert in Mongolia where I learned a tremendous amount from the local camel herders. Their mastery of the environment is truly remarkable and my concept of deserts being lifeless was totally transformed. Not only that, I fell in love with the nomadic culture. Toward the end of my deserts hopping trip, I was given a tip to see the new desert on the Tibetan plateau. 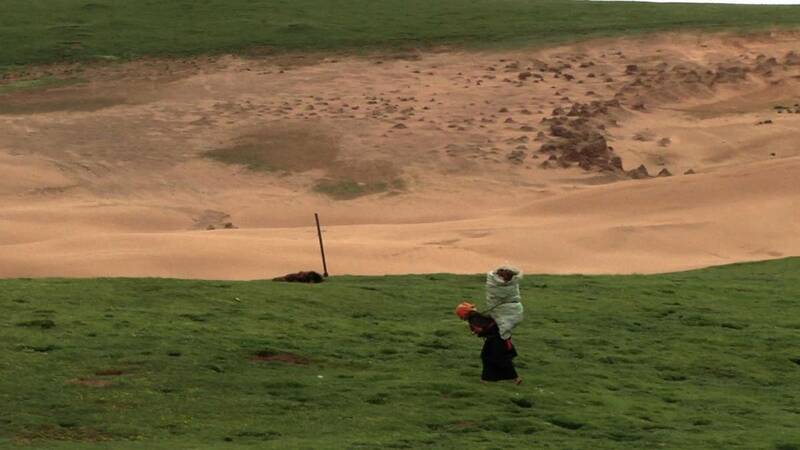 At that time, I had no idea there were deserts in Tibet. I couldn’t picture snow-covered mountains of the Himalayas and deserts together in my mind and I was curious. Through a chain of serendipitous connections, in the summer of 2011, I found myself in the back seat of a motorcycle, riding across the road-less alpine grassland of eastern Tibet with two local nomads. They took me to their pastures and it was there that I saw for the first time the shocking images of giant sand hills several stories high rising from what supposed to be all grasslands. Those images etched in my mind. The scenes of nomads living at the shadow of the sand-hill were already in me long before I saw this place. Filming there became reliving a dream I yearned to find out how it would continue. So once again, the Tibetan highland drew me back for another film. From that first encounter, nomadic families took me into their homes and told me their stories. For the following three years, I became part of their extended family and filmed whenever I could, staying with them at their tents, participating in their daily chores and following their migrations from pastures to pastures. Their acceptance, hospitality and their incredible spirit of resilience moved me deeply. I believe that through the nomads’ personal stories, viewer would make an emotional connection to them and the devastating degradation that is happening on their land. Having questioning some of the fundamental issues about what exactly defines the advancement of a society for a very long time, and after spending months over the years with the nomads, I have nothing but admiration for their resourcefulness and ingenuity. 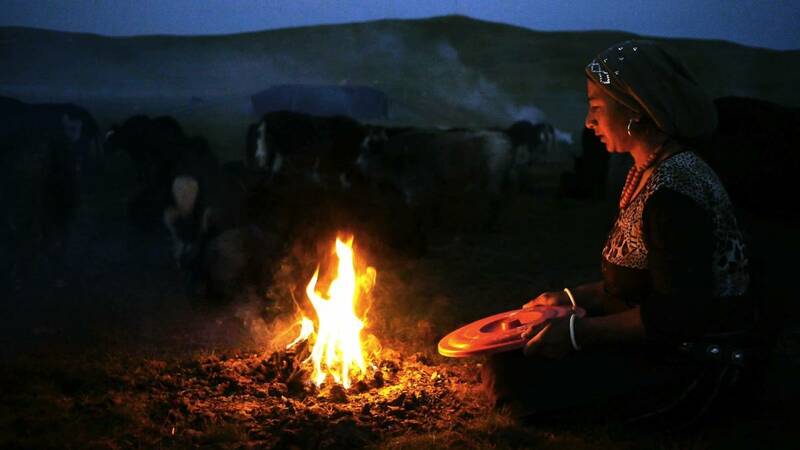 The nomads are neither a backward community about to exit the historical stage nor a stereotyped exotic culture living in a distance vacuum, they are living, breathing human beings very much like each of us. Eventually with Drokpa, as with my last film, I return to the same place in my heart. As a minority living in the US, and as a woman working first in engineering and next in film, I was especially drawn to minority cultures facing assimilation. Different individuals and ethnic groups might be facing different challenges, whether those be religious, social, political or environmental, the struggle is similar at its core, the struggle for identity and dignity, the struggle for home. And I hope that with Drokpa, the heart and beauty of those struggles can be felt and resonated with.